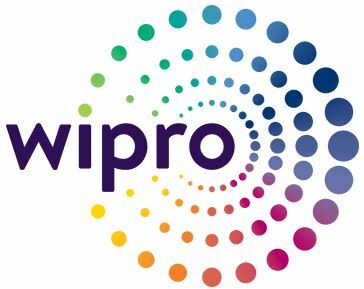 Indian information technology (IT) outsourcing and consulting giant Wipro Ltd. [ NYSE:WIT ] is investigating reports that its own IT systems have been hacked and are being used to launch attacks against some of the company’s customers, multiple sources tell KrebsOnSecurity. Wipro has refused to respond to questions about the alleged incident. On April 9, KrebsOnSecurity reached out to Wipro for comment. That prompted an email on Apr. 10 from Vipin Nair , Wipro’s head of communications. Nair said he was traveling and needed a few days to gather more information before offering an official response. The apparent breach comes amid shifting fortunes at Wipro. On March 5, the State of Nebraska abruptly canceled a contract with Wipro after spending $6 million with the company. In September 2018, the Nebraska Department of Health and Human Services issued a cease-and-desist letter to Wipro, ordering it to stop work on the upgrade to the state’s Medicaid enrollment system, and to vacate its state offices. Wipro is now suing Nebraska , saying its project was on schedule and on budget. Another curious, if only coincidental, development: On April 4, 2019, the government of India sold “enemy” shares in Wipro worth approximately $166 million. According to this article in The Business Standard , enemy shares are so called because they were originally held by people who migrated to Pakistan or China and are not Indian citizens any longer.